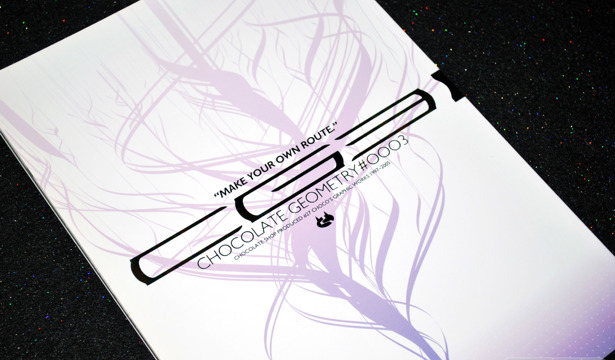 CHOCO is coming out with his first commercial art book next month, but much like with Aoi Nishimata, he has already released several art book-like doujins in the past and today I'm going to cover his Comiket 69 release Chocolate Geometry #0003. 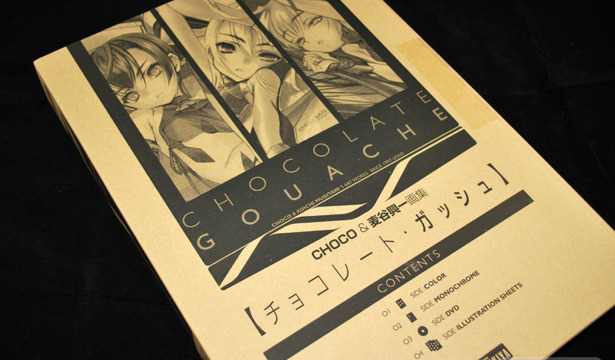 While I'm sure there'll be some new works in CHOCOLATE GOUACHE, we can also expect to see some older works considering the previews provided so far, many of which will be pulled from past doujinshi publications. 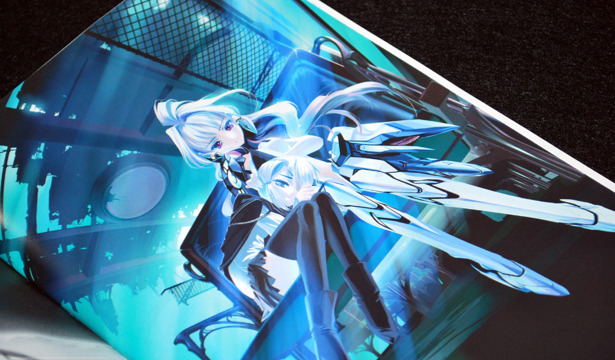 Dengeki Daioh GENESIS is a new comic-focused magazine that comes out quarterly like Gelatin. 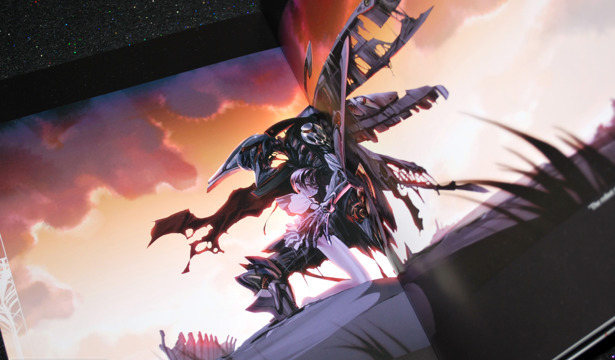 The first issue came out January 2010, and also like Gelatin the comics featured inside are original, and oftentimes meant to be "one shot" features done by popular artists. 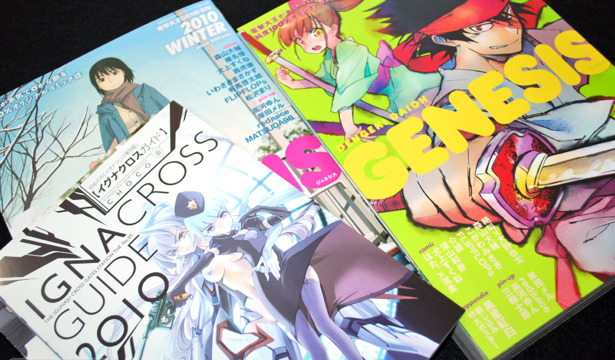 But unlike Gelatin, this phone-book thick magazine includes only monochrome comics. So why the interest? 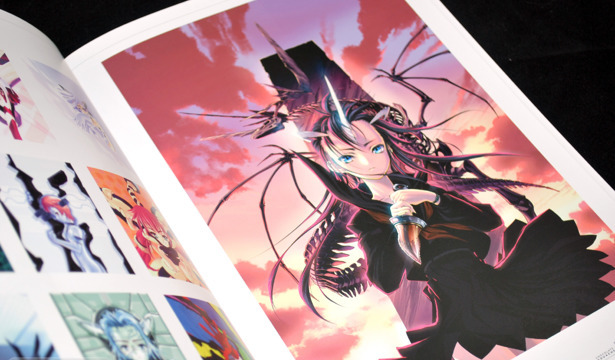 The original magazine exclusive posters by artists like Redjuice and Kishida Mel, of course.